Our #1 selling bootie for sled dogs! 330 Cordura® booties are designed to keep the snow from building up between the foot pads. Lightweight and breathable booties. They are not waterproof and perform best on snow. NOTE: Our bootie sizes may vary from other companies. Please review our sizing chart before placing your order. With the purchase of the pink dog bootie, 5 cents will be donated to the American Cancer Society to benefit breast cancer. ACS has invested more in breast cancer research grants over time than any other voluntary public health organization – $352 million since 1972! And, it was the American Cancer Society that established mammography as the gold standard for the early detection of breast cancer. With the purchase of the purple dog bootie, 5 cents will be donated to the American Cancer Society’s Bark For Life. This event honors our canine caregivers while raising money to “take a bite out of cancer”. Thanks for giving the gift of life! 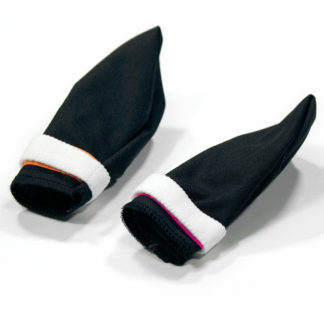 Booties by Dogbooties.com are built with a slight taper to the toe. 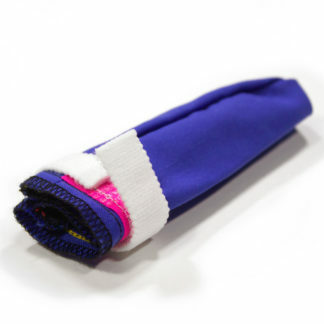 This reduces the floppiness of excess fabric at the toe and a better fit on the paw is achieved. To measure, have the dog stand on a tape measure and measure a front foot at the widest part, as you would measure the width of your own foot. XXXSmall = 1 1/2″ across the widest part, 3 1/2″ tall. XXSmall = 1 3/4″ across the widest part, 4 1/4″ tall. XSmall = 2 1/4″ across the widest part, 5″ tall. Small = 2 1/2″ across the widest part, 5 1/2″ tall. Medium = 2 3/4″ across the widest part, 5 1/2″ tall. Large = 3″ across the widest part, 5 1/2″ tall. XLarge = 3 1/2″ across the widest part, 7″ tall. Remember, these measurements are only a guide. 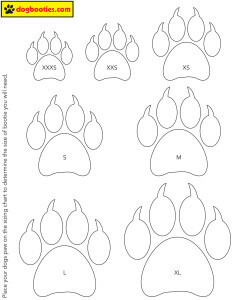 Measure the paw and select the size that most closely matches your measurement. Our booties are wider at the top which allows them to be put on easily. 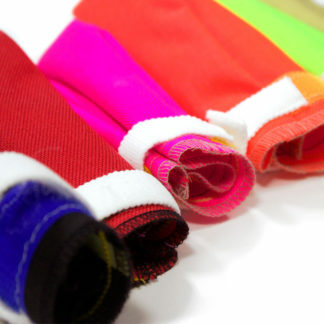 If you have ordered from us before, it’s easy to determine what size bootie you currently have. Look at the color of the hook velcro. If it’s black, that means it’s xxxsmall, white means xxsmall, yellow means xsmall, pink means small, neon green means medium, orange means large and blue means xlarge. 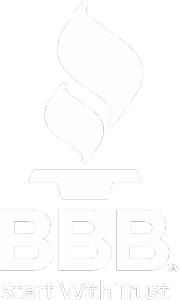 Please call us if you have questions about sizing at 907-770-1796. We can assist you in selecting the correct size booties and, believe it or not, it really is easier than it seems. ** A Common Question** WHAT IS THE CLOSURE WRAP? 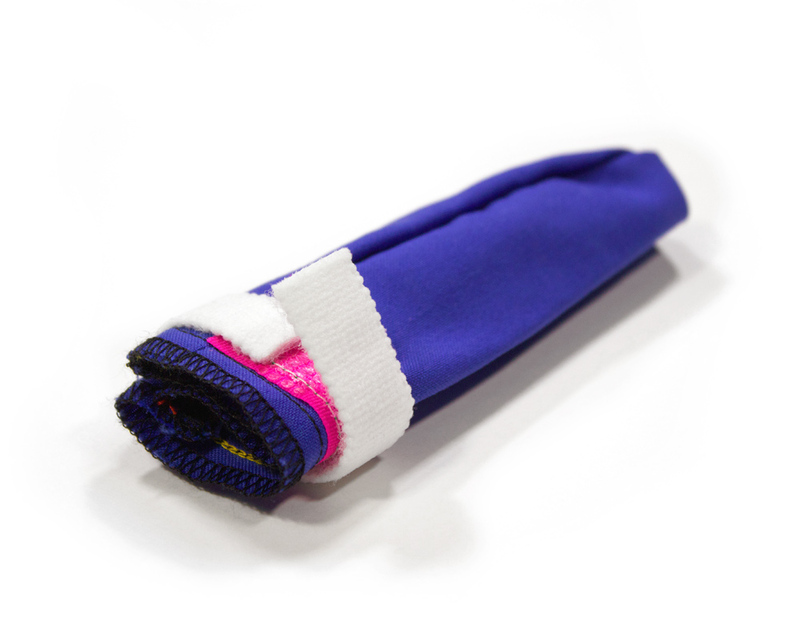 This is the VELCROÂ® Brand Fastener flap that secures the bootie around the dog’s leg. This is easily seen at the top of the bootie. It’s the strap of velcro that wraps around the bootie to keep it in place. 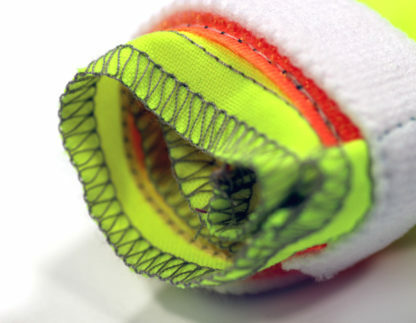 HOOK WRAP means the hook, or rough and bristly side of the velcro is used to make the wrap. LOOP WRAP means the soft and fuzzy side is used. 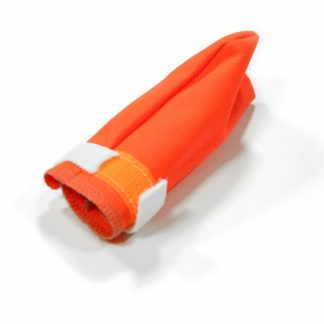 VELSTRETCHÂ® Brand Fastener WRAP is a special product. It resembles the loop side of normal velcro as it is soft and fuzzy but, even better, it has a built in stretch. 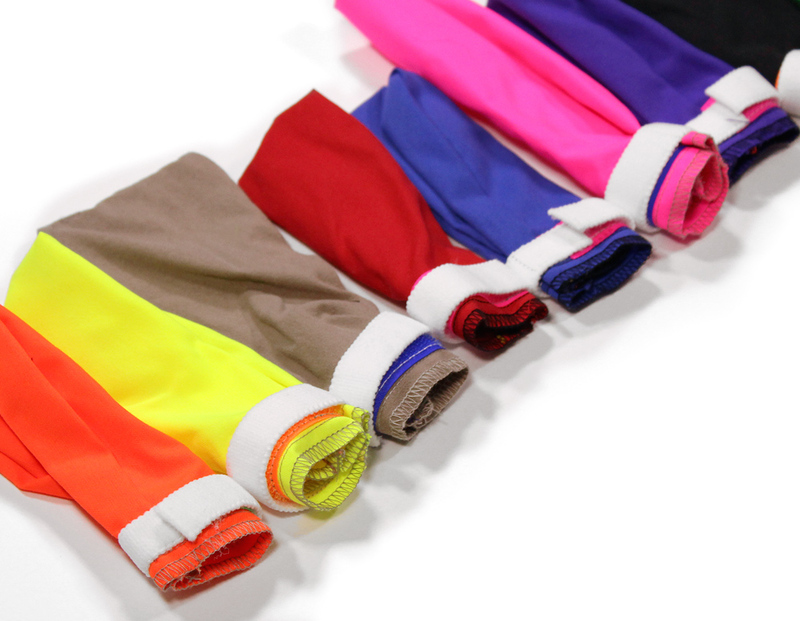 In our opinion, VELSTRETCHÂ® Brand Fastener makes the best closure for booties. It has stretch built in and the tension can be adjusted for the best fit. It is a quality closure that stays put. 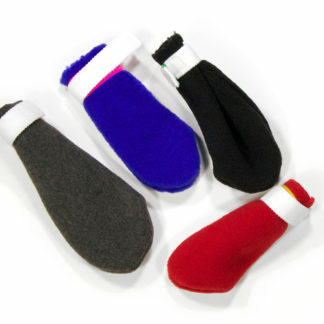 Some bootie makers use a cheaper, inferior, off-brand closure that resembles fuzzy elastic. There’s no comparison between the two. We’ve seen it – we’d never use it.